The Mexican Consulate in Santa Ana invites you to their “Mexican Festival of Cinema,” at the Bowers Museum, on Thursday, Dec. 10, from 2 p.m. to 5 p.m. This Thursday’s film is “Memorias de un Mexicano,” which was filmed in 1950. 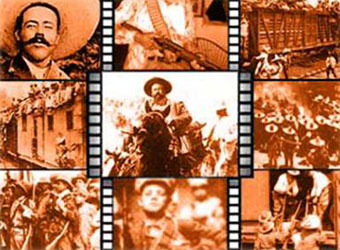 The remastered, edited version of Salvador Toscano’s film about the Mexican Revolution will be screened. Admission is free, on a first-come, first served basis. The film will be screened in the Norma Kershaw Auditorium. The Bowers Museum is located at 2002 N. Main St., in Santa Ana. Click here to read the event flier.